Smart Passive Income is a resource run by Pat Flynn for entrepreneurs and business owners. He focuses on teaching proven strategies for running an online business and optimizing it to generate passive income. Ready to drive more traffic to your blog? 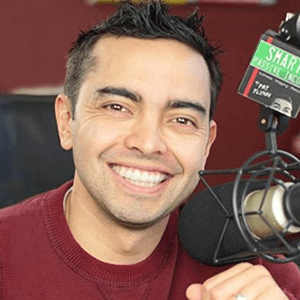 Pat Flynn shares his business knowledge through videos, social media, blog posts, courses, and even a daily podcast called AskPat. For his marketing team, managing and creating all of these projects requires a highly organized editorial calendar and workflow process. Before CoSchedule, Pat Flynn and his team at Smart Passive Income planned and published content for his blog on the fly. Since hiring a dedicated editor, Janna Marlies Maron, they’ve been able to work ahead of deadlines, plan their content in advance and publish more blogs, social content, and podcasts. “When I started, I wanted to do production where we were producing at least a month in advance. With our production process that I implemented, content is ready 30 days before the publish deadline. 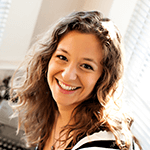 Before I came on, they were maybe working 1-2 weeks out,” Janna Marlies Maron, Managing Editor. Their entire editorial calendar – including project timelines and deadlines – lives inside CoSchedule. And by pre-planning, they are able to create higher quality content without having to rush to get things out the door. Janna is responsible for all of the team’s projects. She relies on CoSchedule to ensure that details stay organized and tasks get done on time. She uses task templates and discussion features in CoSchedule to keep everyone connected and informed. The team is distributed across the US in California, Ohio, and Minnesota. 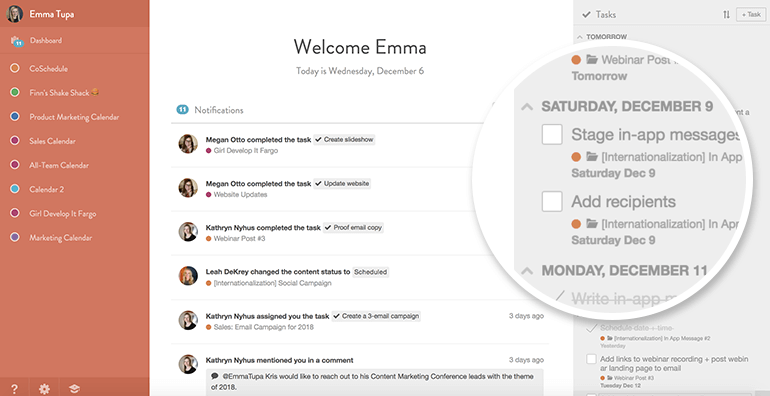 So using tasks inside CoSchedule helps Janna oversee and track her team’s productivity in real-time. “We treat our tasks like a to-do list for the day. So although a task is due today, it means it can be done by end of business day. I check CoSchedule first thing in the morning, and ping anyone with an outstanding task from the day before,” – Janna, Managing Editor. Every team member has full visibility into their daily priorities and what projects are on the horizon. “I can see the tasks that have been assigned to me by Janna. And these are the things that I know I have to do. I can actually click on a task, and it takes me to the particular podcast episode I need to record an ad spot for. It shows me all the things that need to happen. There’s no thinking of what I have to do next because it is already tasked for me in here, which is great!” – Pat Flynn, Founder. Using CoSchedule’s tasks and discussions features gives Smart Passive Income a more defined workflow process and allows Janna to have more visibility into her team’s productivity. Before using CoSchedule, the team used multiple spreadsheets to manage their production calendar. Now they organize everything from blog posts to social campaigns in one place. Janna assigns custom color labels and saved calendar views inside CoSchedule so the team can sort content on their calendar by type – blog post, podcast, social campaign, etc. Because Smart Passive Income publishes a high volume of content, these refined views make it much more manageable for their team. “I take all of our ideas and planned posts and put them into CoSchedule. And with as much content as we’re publishing, if you don’t use color labels and filters, it’s really overwhelming. With color labels, I can look at just the blog at one time because all my blog posts are filtered to the blue label. All the weekly podcasts are green. Figuring out those filtering systems for minimizing what you see on the calendar made a big difference,” – Janna. By getting organized, they are able to produce more, higher quality content than ever before. Which has really helped the business grow. And Smart Passive Income did exactly that. In just a short time after implementing CoSchedule for their team, the numbers proved they were getting better results from their content efforts. Now the Smart Passive Income team can visually organize their content, collaborate efficiently as a team and drive more traffic to the blog, podcast, and beyond. Get Proactive About Planning Your Content Strategy.